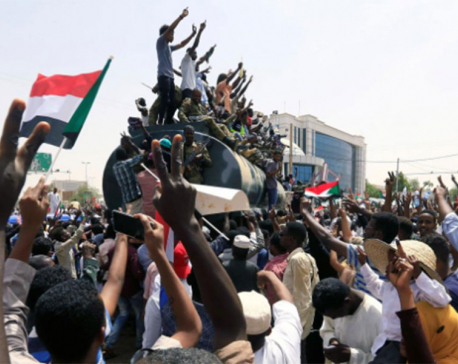 KHARTOUM, April 19: Thousands of protesters demanding an end to military rule flocked to the sit-in outside Sudan’s Defence Ministry on Friday, in the biggest turnout in the center of the capital since last week when former President Omar al-Bashir was ousted and a military council took over. 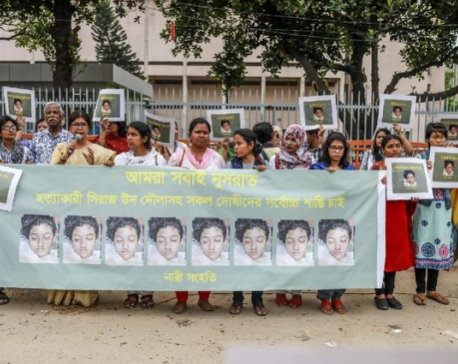 DHAKA, April 19: A schoolgirl was burned to death in Bangladesh on the orders of her head teacher after she reported him for sexually harassing her, police said Friday. 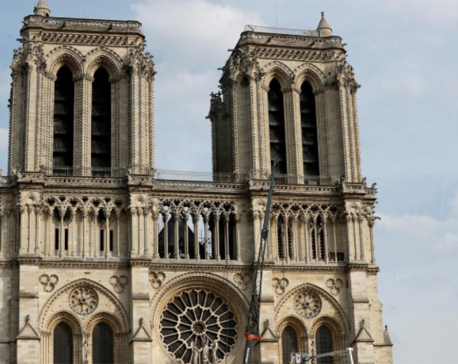 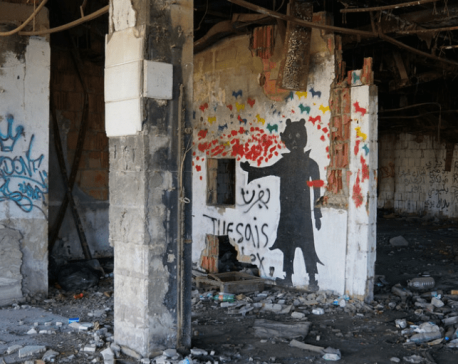 REIMS, April 19: President Emmanuel Macron might have hoped he was striking a note for modernity and openness in announcing an international competition to design a new spire for Notre-Dame cathedral, but he may have opened a can of worms instead. 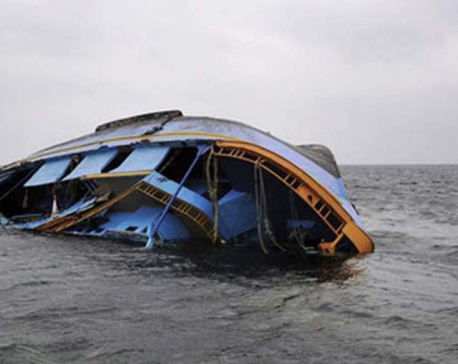 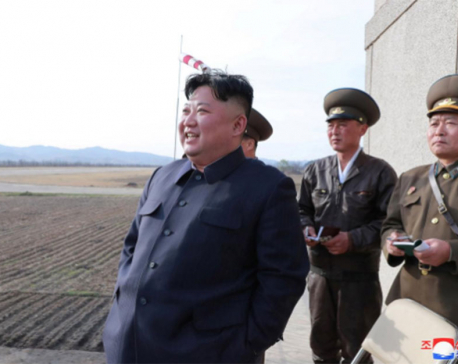 GOMA, April 19: At least 104 people were killed after a boat capsized on Monday night on Lake Kivu in South Kivu province in eastern Democratic Republic of Congo (DR Congo), authorities confirmed on Thursday. 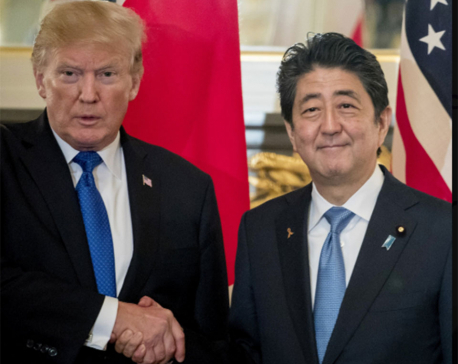 TOKYO, April 19: President Donald Trump and his wife Melania will make a state visit to Japan at the end of May to meet the newly enthroned emperor. 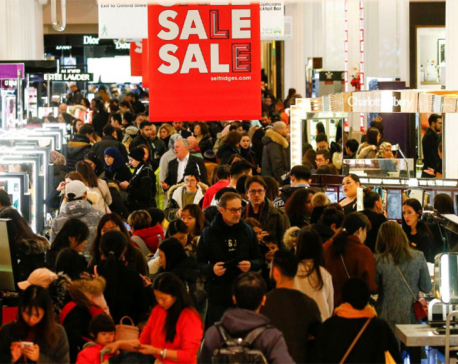 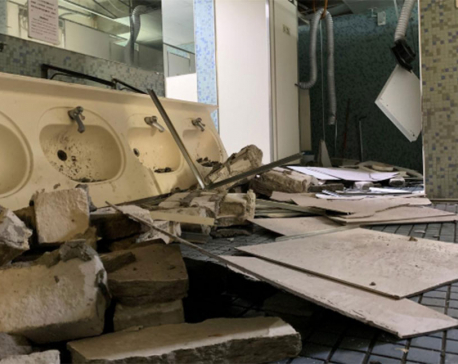 TAIPEI, April 18: A 6.1 magnitude earthquake struck Taiwan’s coastal city of Hualien on Thursday, shaking buildings and temporarily halting subway services in the capital Taipei, but there were no immediate reports of serious damage or casualties.